Club Chief Executive Erik Samuelson explains why all Dons Trust members need to vote twice to help get the club back where we belong, in a new stadium in Plough Lane. Good afternoon and welcome to the officials, players and fans of Exeter City. Today sees us take another significant step towards a new stadium for our club. And, yes, I did enjoy writing that! During October and November, Dons Trust members will be asked to vote to authorise the Dons Trust Board to sell our current stadium, once key conditions of sale are met. In my view, this will be the most significant vote since AFC Wimbledon was formed back in 2002. So if you are a Trust member, read this page and the papers you will soon be sent, and prepare to vote. If you’re not a Trust member, the only way you can vote is by joining the Trust before 30 September. Why is the Trust taking so long over this process? It’s partly to make sure that everyone is properly briefed, and partly because much of the process is laid down by the Trust’s Constitution. You may remember that about ten years ago a businessman tried – and failed – to buy the club. Once the dust had settled, some Trust members initiated a change to the Constitution to protect the club in the event of similar future approaches. After much hard work, a number of situations were identified where significant changes – such as selling our stadium – should require a much higher than normal number of votes for their approval. Trust members voted to specify a series of these Restricted Actions, as they are called, in the Constitution. As a result, the Constitution states that whenever an RA is the subject of a resolution, the Trust must go through a certain process. The more fundamental the RA being voted on – and selling Kingsmeadow is the highest category of RA specified in the Constitution – the more exacting are the requirements for obtaining approval. To gain the authority to sell Kingsmeadow, the Trust needs to hold a briefing meeting for members, followed by two rounds of voting on an identical motion. At least half the Trust’s members must participate in both rounds of voting, and a substantial majority of those votes need to be in favour at each stage. So, to get everyone involved and make sure we meet these targets, the Dons Trust Board and the Football Club Board have agreed that a thorough briefing process should be carried out. In short, it is essential to raise awareness first – and today is the start of that briefing process. You may ask why the resolution needs to be approved so soon when we are still at least a couple of years away from being able to move to a new stadium, even if planning permission is granted without any delays or obstacles. 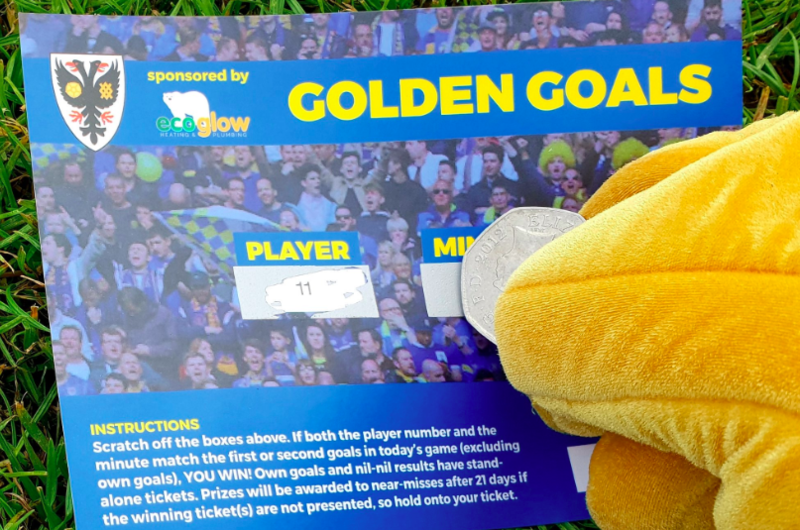 The reason is that we can’t build a new stadium without having the necessary money available to spend, and a significant chunk of that money will come from the sale of Kingsmeadow. So the Dons Trust Board needs to be authorised by its members to press ahead with the new stadium when all the necessary conditions are met, and the purpose of these votes is to give the board that authority. These are exciting times, and it scarcely seems real that we are on the verge of fulfilling two of our key aims in one fell swoop, namely to return to Wimbledon and to move into a new stadium. But we mustn’t, and won’t, be carried away by the excitement. Members need to be confident that all the angles have been covered, and that is why detailed briefing material will be sent out before the Special General Meetings in September at which members can express any concerns or seek clarification. After these briefing meetings, the papers will be sent out for the first vote. If the resolution is passed successfully, then a second vote will be held within a month, and if that vote is successful then we will have made one more significant step along the road towards Plough Lane. So the moment, or moments, are now approaching. 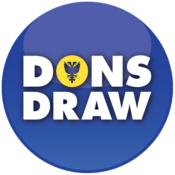 You, the Dons Trust members, must decide what you really want, and if it is – as I’m sure it will be – a new stadium in Wimbledon, then check that you are still a member (or join if you’re not) and make sure you vote, on both occasions. This article originally appeared in the matchday programme for the game against Exeter City, played on August 29, 2015. Click here for more information about Back in Two Ticks.